Two Tibetan political prisoners were released earlier this month after the completion of their prison terms. Detailed information on their health condition could not be obtained immediately due to restrictions on communication in Tibet. Namkha Jam, a teacher by profession, was released on 10 August after serving a six-year term from a prison in Siling (Ch: Xining), capital of Qinghai Province. He has since returned home to Changya Village in Rebgong (Ch: Tongren) County in Malho (Ch: Malho) Tibetan Autonomous Prefecture, Qinghai Province. He had been arbitrarily detained in February 2012 for sharing information and pictures of self-immolation protests with sources outside Tibet. 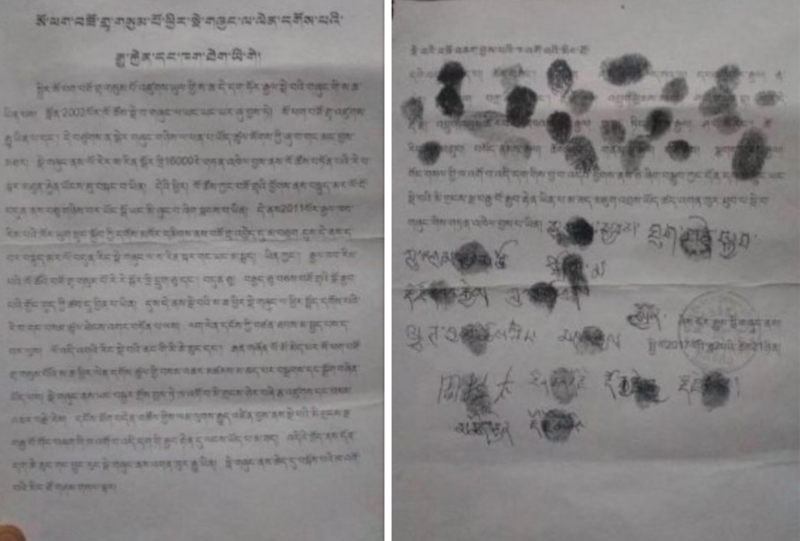 He was sentenced to six years in prison and deprivation of political rights for three years, along with three other Tibetans, at trials held in Rebkong and Tsekhog (Ch: Zeku) counties by the Malho Intermediate People’s Court. Choepa Gyal was sentenced to six years and deprivation of political rights for three years while Chagthar received four years imprisonment with two years deprivation of political rights. Gonbey (probably Gonpo or Konbey) was imprisoned for three years and deprived of political rights for one year. The official Chinese media had reported the information about their sentencing in April 2013, about a year after their arbitrary detention. All four of them were charged of ‘inciting separatism’. According to the court verdict, Choepa Gyal shared information and pictures related to “Tibet independence” within and outside of Tibet via the Chinese instant messaging application, QQ. Chagthar had shared pictures and information about self-immolation protests online. 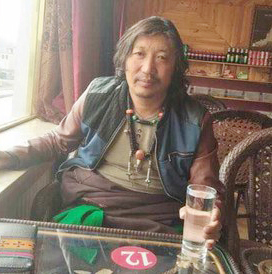 Namkha Jam was sentenced for taking pictures of a self-immolation protest and sharing them with Tibetans living outside Tibet and Konbey was sentenced for sharing information outside Tibet. Namkha Jam, 56, a graduate of Qinghai Normal University had worked as a teacher for about 30 years in Rebkong County. 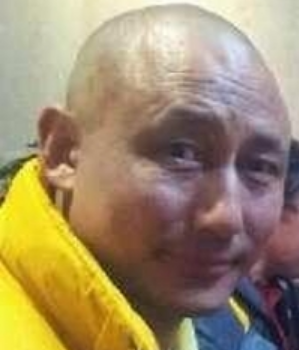 Another Tibetan political prisoner Gonpo Tseten, 40, was released on the night of 13 August before the completion of his 12-year prison term. He was released one and half years early because of his ‘good behaviour’ during imprisonment. Authorities barred his family members and relatives from taking pictures and videos of his release. He had been sentenced for spearheading the protest that took place in March 2008 at Utsu Chugrar village in Bhelpan (Ch: Awangcan) township, Machu (Ch: Maqu) County, Kanlho (Ch: Gannan Tibetan Autonomous Prefecture), Gansu Province). Prior to his conviction for ‘inciting separatism’, Gonpo Tseten was held incommunicado for months during which he was severely interrogated and tortured. He served his prison term at a prison near Lanzhou City. His father had died while he was in prison. Son of Mr Gargye and Mrs Lhabhe, Gonpo Tseten is married and has two daughters. Both men will have to serve the sentence of ‘deprivation of political rights’ in addition to the actual prison term. As stipulated by the Chinese Criminal Law, individuals convicted for ‘endangering state security’ and other serious crimes are required to serve a supplementary sentence of ‘deprivation of political rights’ that is imposed for one to five years. 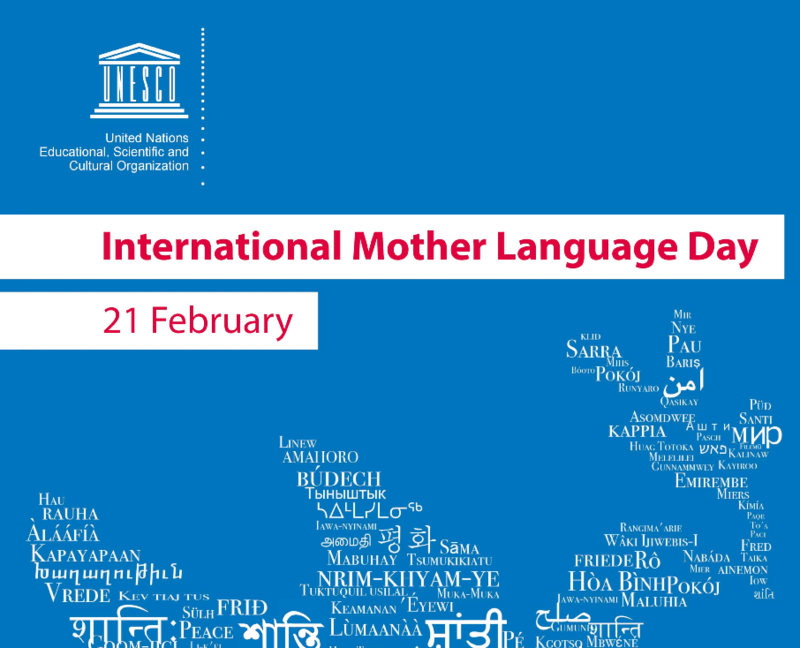 Individuals deprived of political rights are not only subjected to intrusive police surveillance but also lose their rights to freedom of speech, press, assembly, association, procession, and demonstration. Namkha Jam will be subjected to this sentence for three years that began the day after his release from prison. The duration of Gonpo Tseten’s ‘deprivation of political rights’ remains unknown.